If you have been arrested and charged with driving under the influence (DUI) after drinking, the experience can be terrifying. You may not know who to turn to. Your best move is to contact an attorney who specializes in DUI cases. You have rights, and the New Jersey DUI attorneys at Haveson & Otis have the expertise necessary to defend those rights. It is important to remember that just because the police and prosecutors have charged you with breaking the law it doesn’t follow that you have. 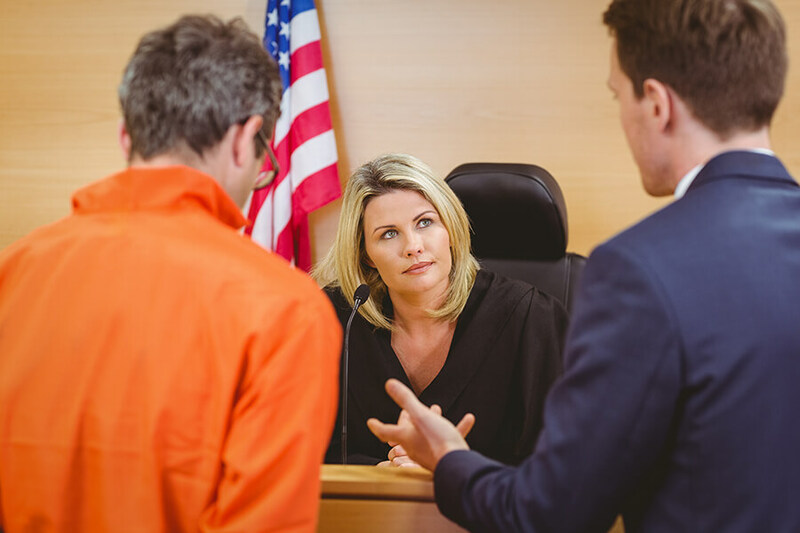 You are innocent until proven guilty and you should not feel compelled to confess, to sign anything, or to make any statement at all until you have spoken with one of our New Jersey DUI Attorneys. Our New Jersey DUI attorneys are trained to examine the evidence the police have against you. They will also be able to look into the way in which you were stopped, interrogated, and arrested. It may turn out that the police have no real evidence against you, or that they have violated procedure in some way. This might lead to your release. If the case drags on, your New Jersey DUI attorneys will be able to gather all the evidence, introduce eyewitness testimony, and bring the relevant bits of law to bear on the case. Our New Jersey DUI attorneys have the training and experience to help you fight the case to the end. If you know that you have done nothing wrong, then they will fight to ensure that you are exonerated. If you made a bad decision and were rightfully stopped and arrested for DUI, our New Jersey DUI attorneys have the knowledge, ability, and skill to get you a favorable outcome. Get the representation and justice you deserve by contacting a New Jersey DUI attorney in the Haveson & Otis law firm online or by calling 609-921-0090 to schedule a free consultation.